Each winter, the world's largest gem show happens in Tucson, Arizona. But you'll find more than glittering jewelry at the Tucson Gem and Mineral Show. 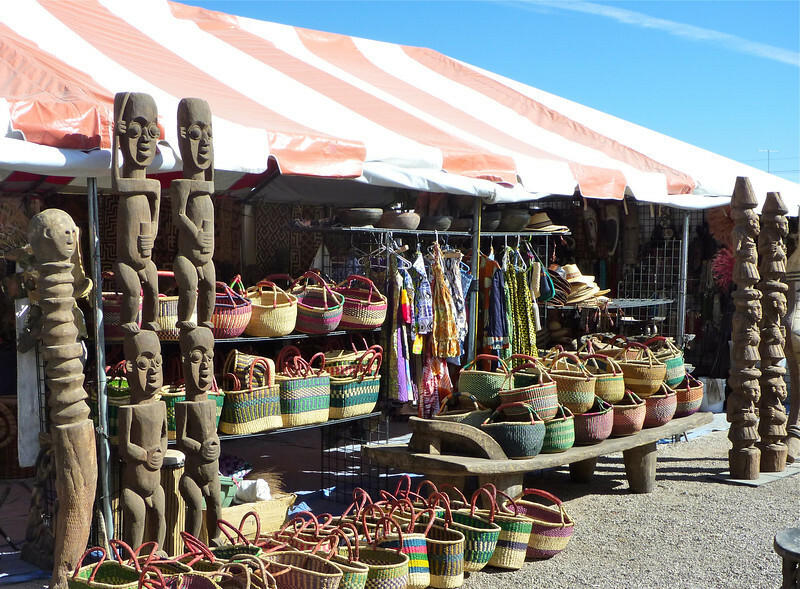 Don't miss the African Art Village.